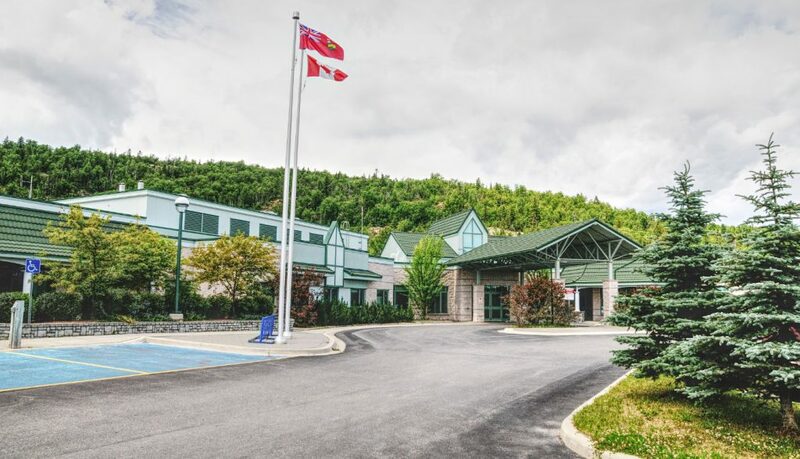 We are a dynamic group of providers and administrative staff dedicated to providing quality, patient-centred primary care to Wawa and area residents. We are an interdisciplinary team of health care providers including Nurse Practitioners, Registered Nurses, a Social Worker, Dietitian and a Pharmacist. All of our providers work side-by-side in a new shared office with our local Family Physicians to offer a true collaborative, team approach. We provide a wide range of primary care services and also develop and implement evidence-based, collaborative chronic disease management programs, health promotion events and a thorough preventative care tracking system. Our team utilizes an EMR and is always striving to incorporate more IT into our practice. Our team is committed to quality improvement. We recently participated in a yearlong series of learning sessions to gain more knowledge specific to primary care and quality improvement. We are also an active member of the Ontario Telemedicine Network and have our own telemedicine unit on site. 3D Virtual Tour of our facility coming soon. A reminder to everyone to make sure you have a valid and current Health Card. If your card has expired, please get it reinstated as soon as possible. You are being invited to take part in a survey if you have recently had a visit at the Wawa Family Health Team. Wawa Family Health Team Careers. Review our current career opportunities (if available) and see if you are a match.